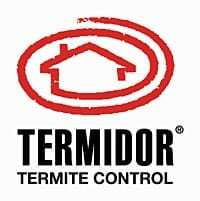 AAA Termite & Pest Control specialists service Commercial and Residential properties. Spiders are considered pests, primarily because of their bite. Some spiders are aggressive and can attack if threatened. Whilst some produce a painful yet non toxic bite that can last for a period, others can produce a venomous bite that can cause pain, nausea, sweating, blistering, even death! 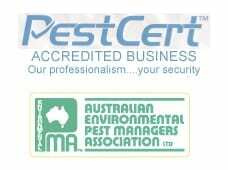 AAA Termite & Pest Control Services operate to the strictest of guidelines. Working within the boundaries to ensure the job is completed safely and efficiently. The spiders such as these could not only kill, but do serious harm to your loved ones, whether it’s children or loved pets. We all dislike the unwelcome surprise when these party goers come for a visit. Like the harmful spiders, the above are also not to be taken kindheartedly. The little spiders can be of benefit having around the home. Their Eco-system allows them to do a little cleaning and removal of other bacterial carrying pests.